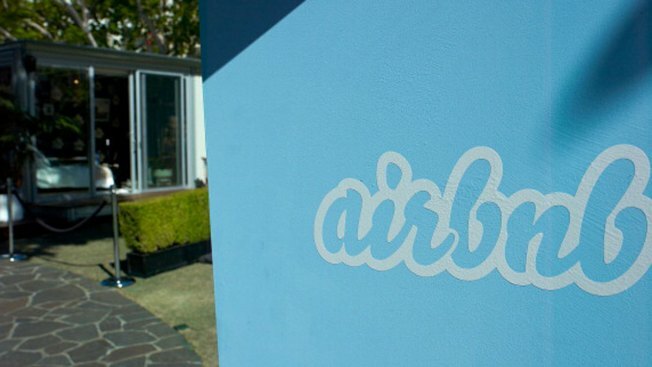 As Chicago’s City Council prepared for a Tuesday committee hearing on house-sharing regulations, Airbnb issued a statement voicing opposition to the measure and asking lawmakers to postpone the vote. A vote on the house-sharing ordinance was ultimately delayed Tuesday after hundreds of people arrived at City Hall to oppose the measure, the Chicago Tribune reports. The hearing was rescheduled for 1:30 p.m. to accomodate the influx of people, but a committee vote has still yet to take place. Mayor Rahm Emanuel proposed a 4 percent surcharge from house-sharing businesses to fund services for the city’s homeless. According to the mayor’s office, the surcharge would create a dedicated source of revenue to combat homelessness in Chicago. The plan would make Chicago the first city in the nation to use money from house-sharing businesses to improve conditions for its homeless population. “The mayor supports the proposed legislation because it will create the city’s first revenue source dedicated solely to supporting homeless services, which will allow us to expand our existing efforts to provide homeless individuals and families with critical services and housing opportunities that they need to get back on their feet,” Emanuel spokeswoman Lauren Huffman said in a statement earlier this month. The proposed ordinance also has regulations on how many units can be rented through Airbnb in specific buildings. The company fears the regulations will affect Chicagoans who depend on the service for income and faults the city for being behind the curve on house-sharing. Airbnb is asking the city to delay the vote on house-sharing regulations until a more agreeable plan is devised.